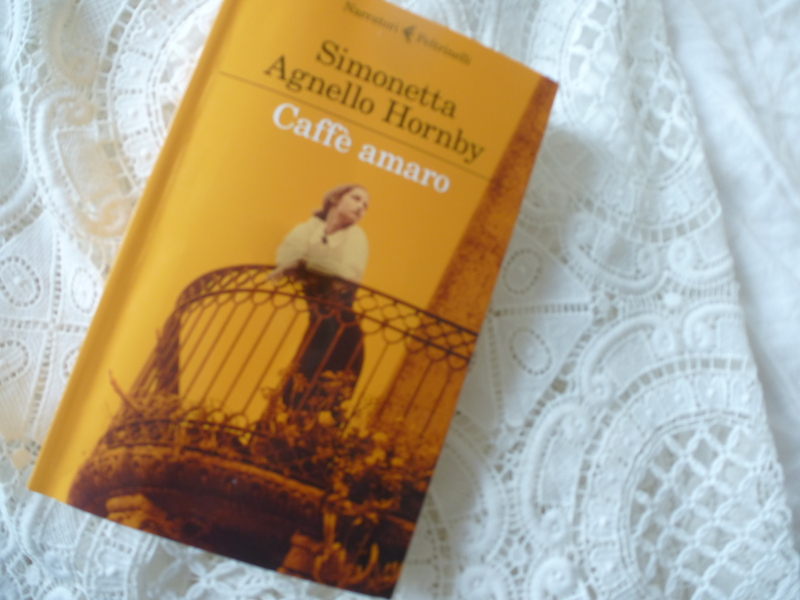 Today I finished reading Caffé amaro, by Simonetta Agnello Hornby. Curiously enough, Repubblica puts online today an interview with the author, here. The life of Maria is the pretext to explain the social and economic structure of Sicily from the end of the 19th century until the end of WWII. The chapter on the working conditions of the carusi, kids who had to work and live worse than slaves, treated badly than donkeys, in suphur mines, is shocking. Maria, a modern woman who could not afford to be revolutionary and had to evolve within strict social constraints, is an incredible character. And then the beauty of colors, scents and savours. Thedomestic rituals in the aristocracy and the bourgeousie. A Sicilian Downton Abbey. Ho deciso di lasciarlo alle spalle perché mi mette malinconia visto che BackStage ha chiuso… Quindi ho deciso di usare il mio nome di Twitter: Albus.Lynx. Non ho potuto resistere di commentare perché condividiamo una passione: adoro Simonetta Agnello Hornby ed ho letto suoi diversi libri. Quando parla non si non innamorarsi del suo accento (se te la sei persa, guardati la sua vecchia intervista alle Invasioni Barbariche su YouTube, molto carina!). Una persona molto “forte”, ha un fascino magnetico. intervista con la Bignardi trovata e ora me la guardo! ciao @Albus.Lynx, ho letto la Mennulara….meraviglioso! !